Drugs are illegal for a reason, and they can have a negative impact on your job, your relationships, and your life. Drug testing can protect your drivers, others on the road, and even the reputation of your business. Read ahead to see why drug testing is so important in the trucking industry. Drug problems are known to ruin lives, and many of them go unchecked until it’s too late. By drug testing your employees, you give them a chance to keep themselves under control and encourage them to treat their bodies properly. Drugs can have a significantly negative impact on your life no matter what you do for a living, but operating heavy machinery while on drugs is particularly dangerous and can lead to injuries and even death. It’s important to realize that there are other people on the road who may be impacted by your actions. If a truck driver is on drugs, he or she might suffer from limited motor skills, depth perception, and reaction time. This can quickly lead to accidents that can be dangerous for other drivers, passengers, and pedestrians. Drug testing ensures that only safe, healthy drivers are on the road. The last thing you want for your business is to have one of your drivers get into an accident because of drugs. In addition to potentially harming your driver and everyone in the vicinity, this will look bad for your brand. People want to know that the businesses in their communities care about their safety, and drug testing is one way to prove it. Oschmann Employee Screening Services is a national provider of drug & alcohol testing and employee background check services with offices in Tucson, AZ and Phoenix, AZ. 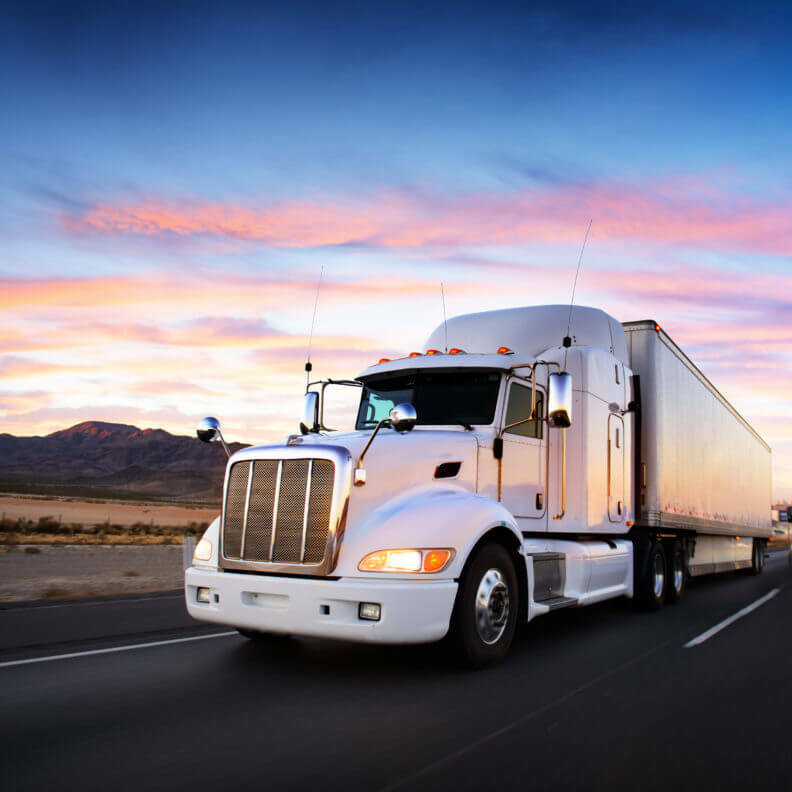 For more on drug testing in Arizona and the trucking industry, feel free to call Oschmann Employee Screening Services at (800) 224-8532. You can also stop by our offices or check out our website to see how our services can help you.